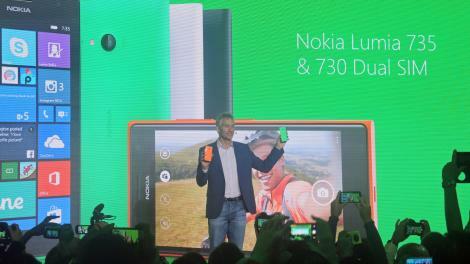 Earlier this morning at #MoreLumia IFA event in Berlin, Microsoft announced Lumia 730,735 along with Lumia 830. 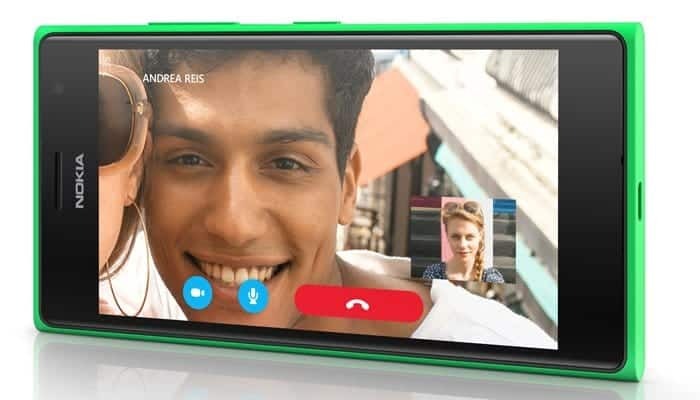 The Lumia 730 and Lumia 735, with its 5 MP front camera, focuses on the ” selfie generation” and Skype users. The Lumia 730 along with Dual sim is expected to go on sale for $262 USD(Rs. 15790) and the Lumia 735 along with 4G LTE will go on sale for $288 USD(Rs. 17350) . The Lumia 720 cost around €249(Rs. 19570) when it was launched initially. Lumia 730 is ahead of its predecessor Lumia 720 by adding in 1 GB of RAM, a faster 1.2 GHz Quad-core processor and a 4.7-inch 1280 x 720 HD display. Lumia 730 also comes with interchangeable shells, additional ram than previous Lumia 720 and a 720p HD display with better camera.